This Course will help you to assess your knowledge before taking the exam. you should had 3 - 4 years information security experience. 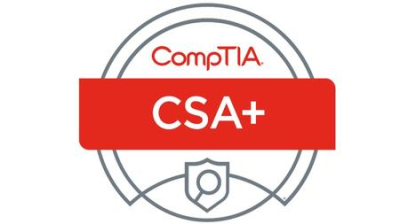 Possess the CompTIA Security+ certificate. You must be familiar with some of the tools and techniques described in this course. This certificate is designed for cybersecurity analysts and engineers.